At 8:46 am on September 11, 2001, 14,000 people were inside the twin towers. Over the next 102 minutes, each would become part of a drama for the ages. 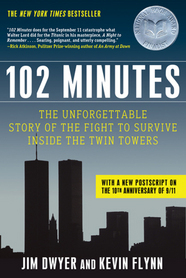 Drawing on hundreds of interviews with rescuers and survivors, thousands of pages of oral histories, and countless phone, e-mail, and emergency radio transcripts, New York Times reporters Jim Dwyer and Kevin Flynn tell the story of September 11 from the inside looking out. Acclaimed author and journalist Dominic Streatfeild traveled across the world for years in pursuit of answers for this stunning collapse of international law. 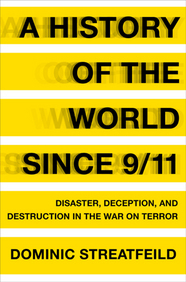 The results of his search form the most fully realized study of the war on terror yet written. 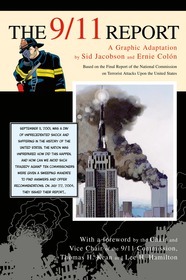 Piercing reportage blends with sobering human drama, woven into eight narratives of how our world went wrong after 9/11. 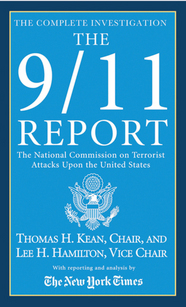 A New York Times Notable Book of 2004, this complete edition of the 9/11 Report by the independent 9/11 Commission examines what happened that day, the lessons we learned and provides recommendations as to how we can prevent future attacks. 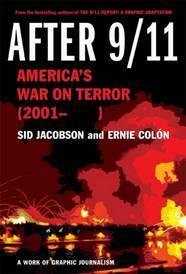 An accessible version of the 9/11 Report, combined with Colón’s stunning artwork to powerfully convey the facts, insights, and urgency of the original report. It also includes the 9/11 Commission’s final report card on the government’s fulfillment of the recommendations issued in July 2004. 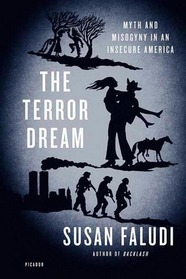 Working from news reports drawn from multiple international media, Jacobson and Colón depict in real time the critical events, decision makers, and consequences of America’s “war on terror,” and, most important, the context in which it began, unfolded, and unraveled. 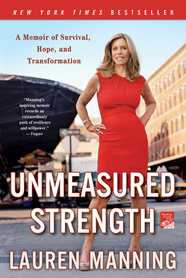 A 9/11 survivor's awe-inspiring story of how she overcame tragedy and re-created herself as a wife, mother, and woman. 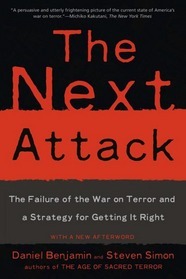 Former White House counterterrorism experts Daniel Benjamin and Steven Simon show how the terrorist threat has evolved since 9/11 and argue that America needs a far-reaching and creative new strategy in combating Islamic radicalism while setting realistic priorities for homeland security. 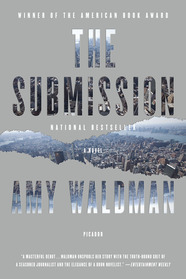 In this novel, a jury gathers in Manhattan to select a memorial for the victims of a devastating terrorist attack. Their fraught deliberations complete, the jurors open the envelope containing the anonymous winner’s name—and discover he is an American Muslim. Instantly they are cast into roiling debate about the claims of grief, the ambiguities of art, and the meaning of Islam. Their conflicted response is only a preamble to the country’s.